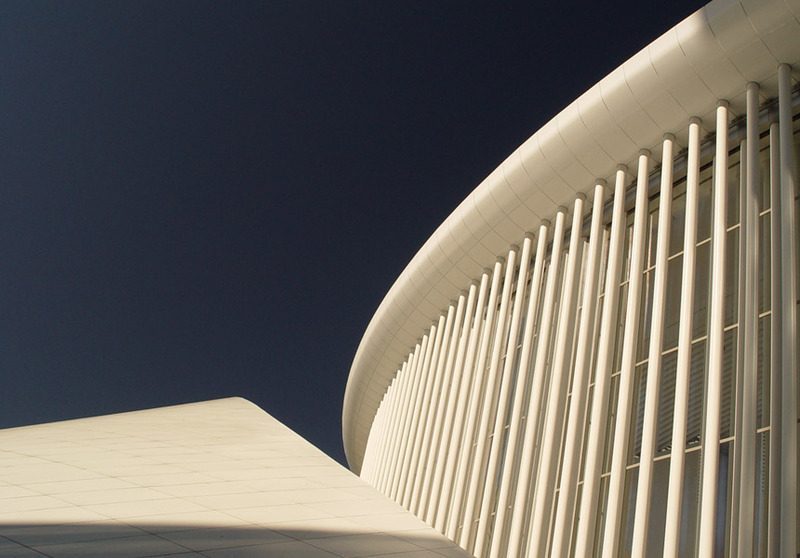 For firms looking to break into the Luxembourg financial sector, we can help. The sector remains a significant player in Investment Funds, M&A Transactions, and Private Banking. It therefore requires IT software providers, risk management services and platforms, legal services and a myriad of corporate administration services. Knowing where to start is not easy. Establishing a network takes time and media advertising opportunities are limited especially in the b2b sector. Expat decision makers are not exposed to little local advertising especially in their own language. Talk to us. We can identify your target market and the channels to reach them using our existing extensive network built over the last 10 years of fulfilling new business development mandates.